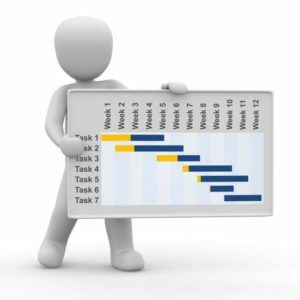 Completion of the Application according to your project management experience. Raise the level of your competence through the trainings and reading books. Run the mock PMP exam at different simulators. With point one everything seems to be clear – if you have enough experience and education hours you simple fill and submit your Application to PMI. Otherwise you’re not qualified. However, with the rest of the points it is not so obvious. The matter remains open till the date of the actual PMP exam. 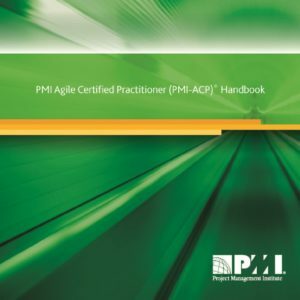 Well, if there is any other way to get a feedback on the quality of your knowledge, other than failed or passed PMP exam? It turned out there is an efficient way to test your knowledge before the exam. And we call it a KnowledgeMap. 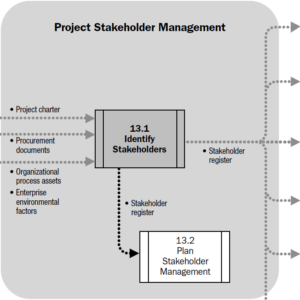 The Project Manager’s Knowledge Map is a unique tool developed by Anatoly Savin (PMP, M.S.P.M., MCP), which allows you to identify gaps in your project management knowledge. 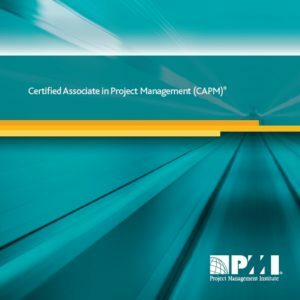 In strict accordance with the Project Management Body of Knowledge (PMBOK® Guide, 6th Edition) the project manager’s knowledge decomposed into 5 process groups and 10 knowledge areas. An example of the Knowledge Map scorecard is given below: Taking the KnowledgeMap’s exams, you can give a right or wrong answer. All your responses are stored in the system database. 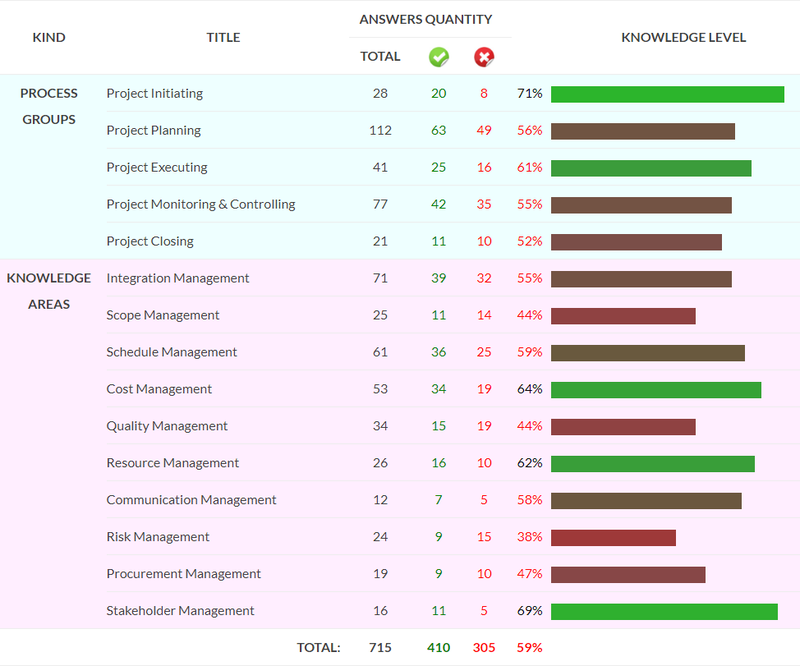 While each question is linked to one or more PMBOK’s processes and/or knowledge area, an overall picture shows what topics should be reviewed to become more clear for you. From the picture above you can figure out that the Closing Process Group and the Risk Management Knowledge Area are the topics to review. The KnowledgeMap scorecard will be updated after you finish with the reading the relevant literature, get additional trainings and finally re-take the exam for the mentioned topics. The PMP exam’s preparation can take a long time until all the exam’s bars become green for you. To be sure you should provide at least 80% of correct answers for each section. Visit www.KnowledgeMap.pm to access your KnowledgeMap. 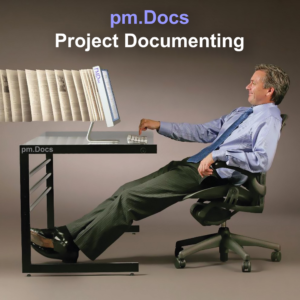 This entry was posted in Certification and tagged PMP. Bookmark the permalink.